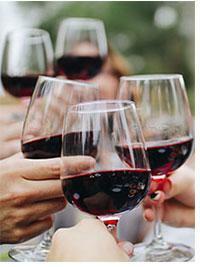 Win a Napa Wine Tour! 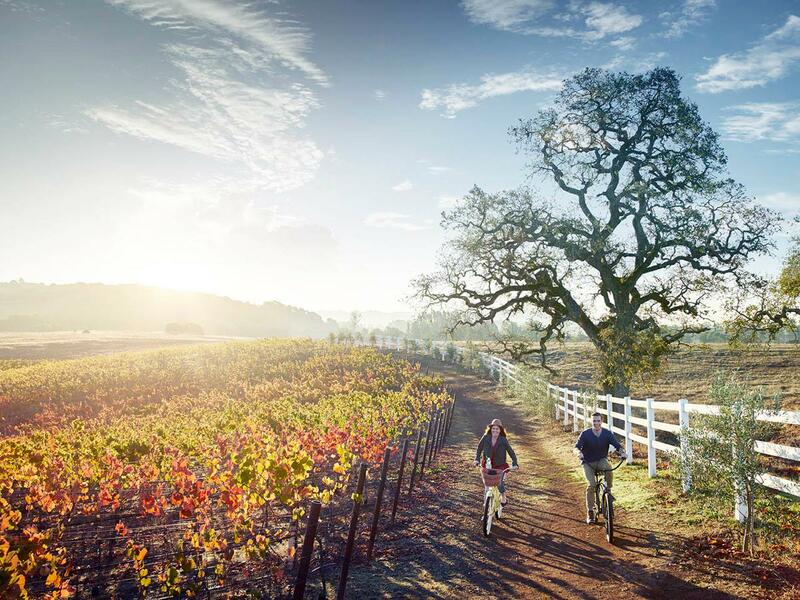 You could win a Napa Valley Backroads & Railways California getaway with Wine Train, Chauffeur, Meritage Resort and Spa 3-Night Stay with Airfare for 2! One winner will be drawn on Thursday, Nov. 30 at 7 p.m. Everyone who donates during WKSU's end of year fund drive, along with all sustaining members, will automatically be entered into the drawing. A donation is not required to enter the drawing. See WKSU's drawing and contest rules HERE.